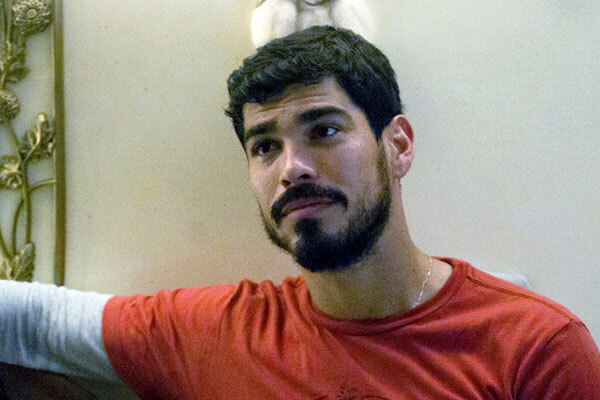 Raúl Castillo, who rose to prominence with gay audiences after appearing in the Home Box Office series, Looking, will be in San Antonio for the opening of CineFestival where he will be featured in three films. 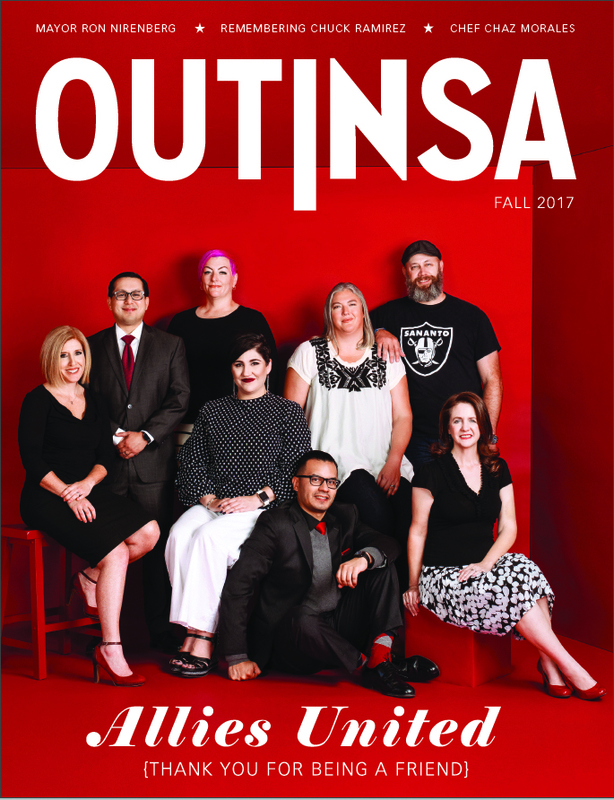 Castillo, who hails from McAllen, Texas, was mostly a stage actor prior to appearing in films and starring in Looking, a series about the life and loves of three gay friends who live in San Francisco. Castillo’s work has been recognized with the award for Best Comedic Actor from the National Association for Multi-Ethnicity in Communications, the Lupe Award from the National Association of Latino Independent Producers, and an honorable mention from the American Film Institute for his role in the 2011 film, Narcocorrido. At CineFestival, Castillo has a starring role in the opening night film, We the Animals, the story of three young brothers who develop an unshakeable bond after their father abandons the family. The feature is the first narrative film by documentary maker Jeremiah Zagar. We the Animals is slated for commercial release in August. 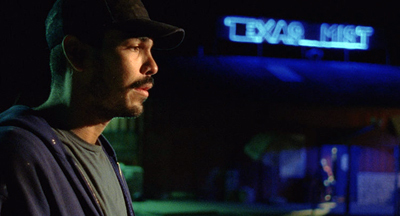 Castillo is also featured in CineFestival’s presentation of Austin-based, award-winning filmmaker Miguel Alvarez’s short film, Atlantic City, the story of two south Texas drifters – brothers in spirit, – who come at odds when one wants to head Atlantic City to look for his estranged mother. The film was featured in the 2018 Cannes Film Festival’s Festival Corner which spotlights short features. It will screen with other short films on Saturday, July 7 at 4 p.m. In As I Walk Through the Valley, Castillo has a cameo role in a documentary that explores 40 years of underground garage rock and Chicano funk from the Rio Grande Valley. The film is directed by Ronnie Garza and Charlie Vela. It screens on Friday, July 6 at 9 p.m.
Castillo will be at the screening of We the Animals and attend the opening night party on July 5. He is also a special guest at CineFestival Master Class: Directors Working With Actors led by Alvarez on July 7 and 8 at 1 p.m. This year, CineFestival celebrates its 40th anniversary with the theme Hecho En Tejas. Of the films featured in this year’s lineup, 41 were shot in Texas or directed by Texas filmmakers with 23 directed by San Antonio filmmakers or San Antonio natives. The four-day event has the distinction of being the longest running Latino film festival in the U.S.
CineFestival Opening Night with Raúl Castillo: Opening night film, “We the Animals,” Thursday, July 5, 7:00 p.m. at the Guadalupe Theater, 1301 Guadalupe St. Regular ticket $10. Premium ticket $25 include film and after party. 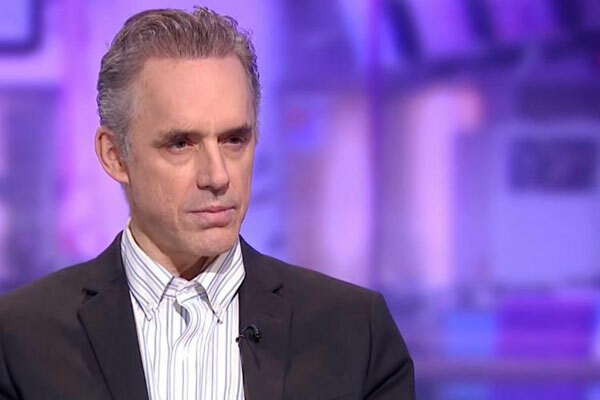 After Party Only ticket $15 — does not include film. Use this link to purchase tickets and to see complete schedule of films featured in the festival.